Nothing like the good old-fashioned soft rolls oozing with cinnamon filling and topped with a special creamy low-fat glaze. Cinnnnful! 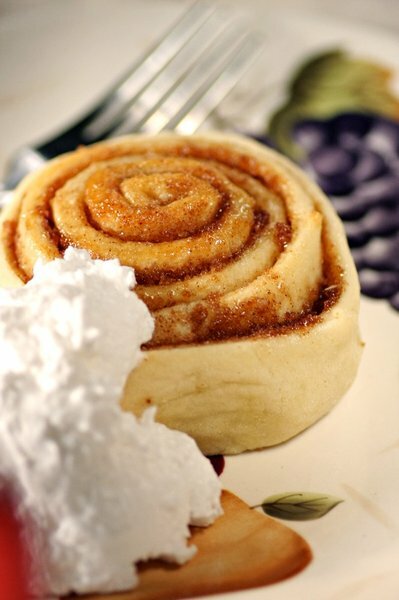 Hailed by Clickthecity.com as the best cinnamon rolls they have ever eaten.